A series of long-form content pieces done in a documentary style. 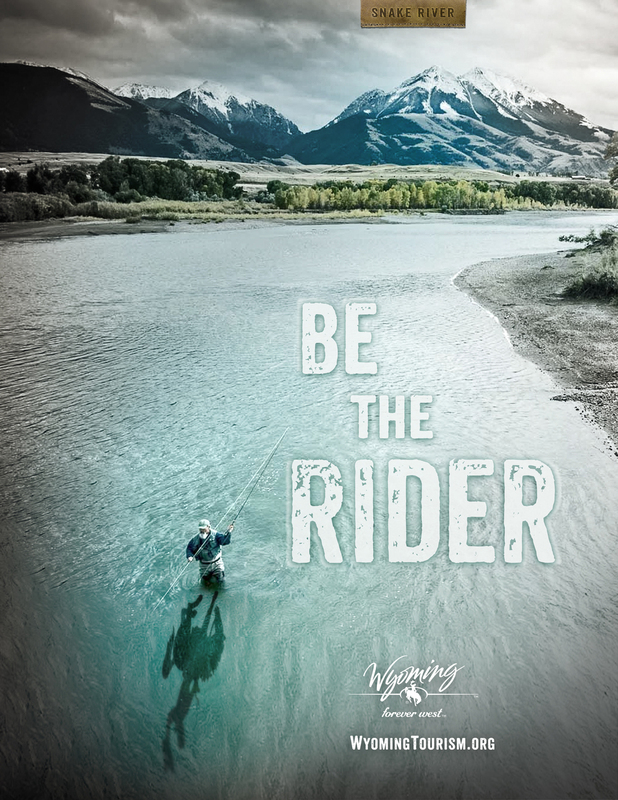 These videos would profile people who are “Being The Rider” in Wyoming every day. 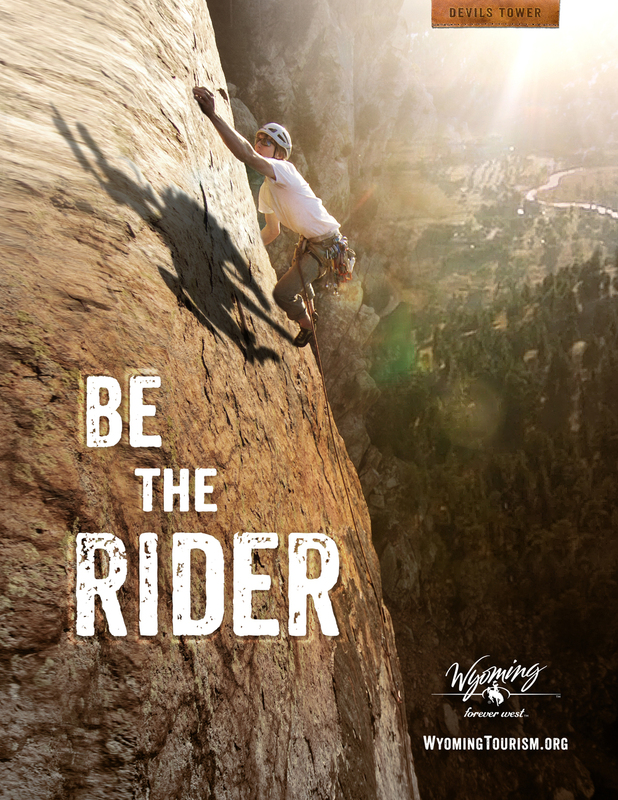 Repost/regram photos of people out there “Being the Rider” right now and using the #BeTheRider hashtag. Additionally, we could create a Bucking Horse & the Rider emoji. The emoji could be used as a sort of rating system on social media. 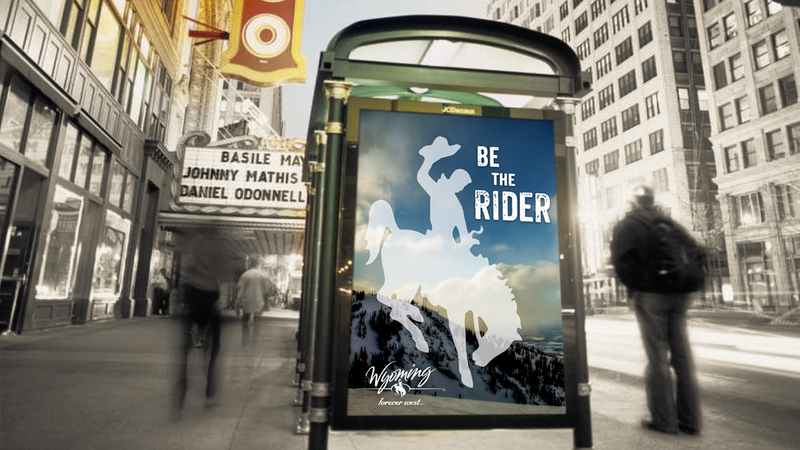 Regrammed photos from people could be rated with a certain number of Bucking Horse & Riders for extremeness/ruggedness of an activity or for just sheer beauty.